I’m often asked what Montessori inspired toys I recommend and where we have got certain toys from. 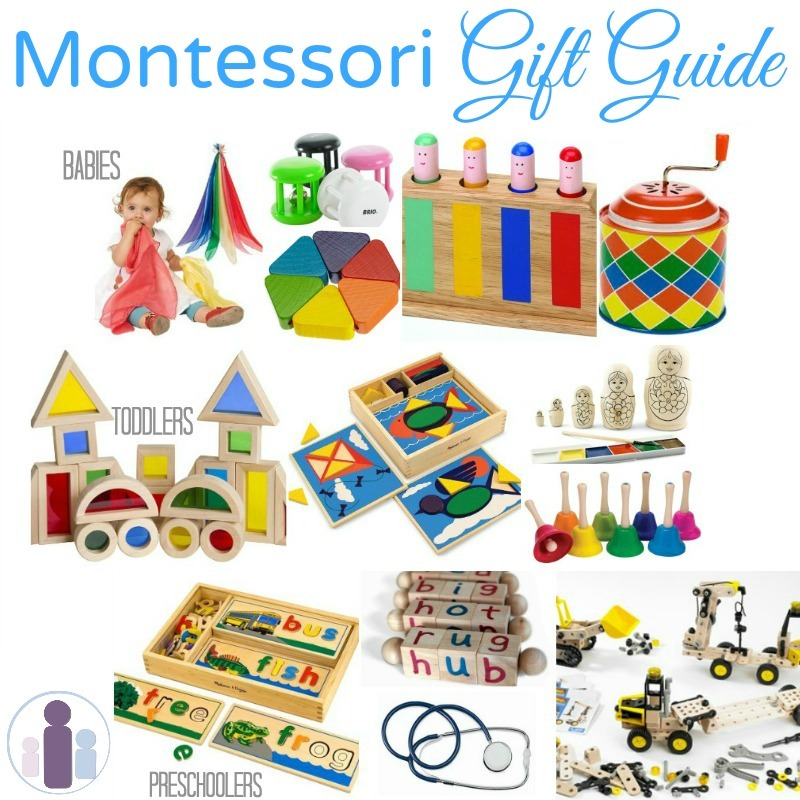 So I thought I would do a guide for Montessori gifts! I am only recommending toys that we own (or similar in a couple of cases) and love. Phew! That was fun! 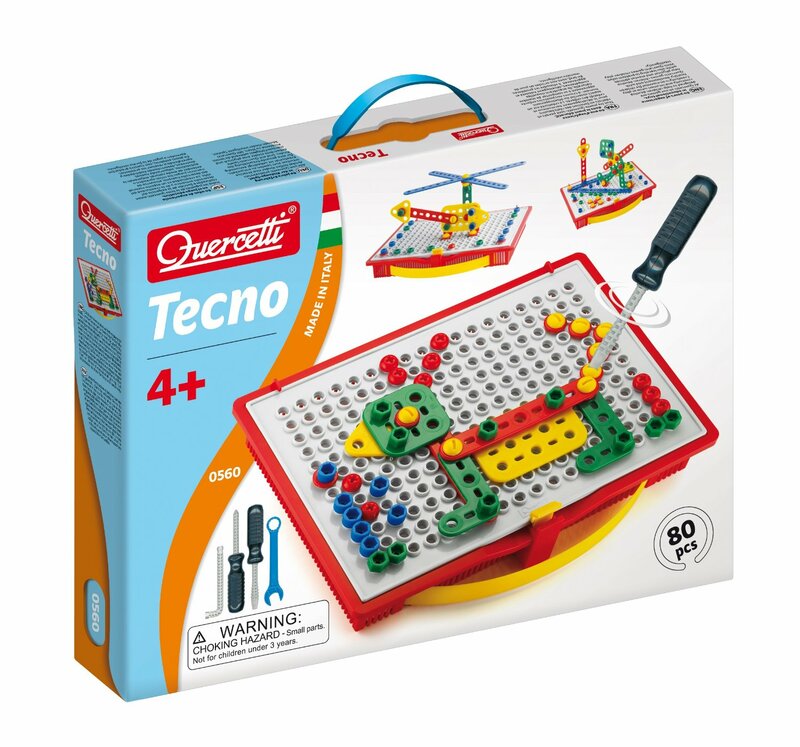 I should say, while I have grouped these by age groups – some of these Montessori gifts can be used for different ages. 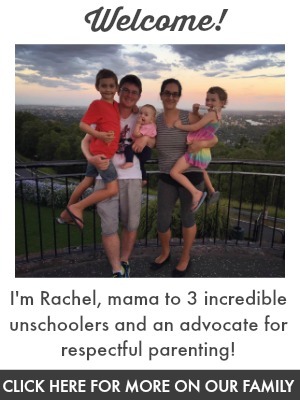 As with anything with children, you know your child best and what will suit their stage of development! These are all wonderful gift ideas, thanks for putting this list together! You’re very welcome. I’ve popped over again :) Thank you! I love Montessori materials…they are so beautiful! Thank you for sharing your picks. We have a few of these and I see others I would love to add to our wishlist. Great list! Several of these are favorites in our house, especially the skwish and color blocks! Thanks for sharing this! does Lucy still play with lock box toy? My younger son is 20 months old and I was considering this as a gift for Christmas. He had a phase for locking and unlocking a month or two ago but not very long (I guess he didn’t find many opportunities to do this) and I wonder if it will be still interesting for him. By the way – link for lock box toy is broken – it leads to rainbow blocks. This is a GREAT list. 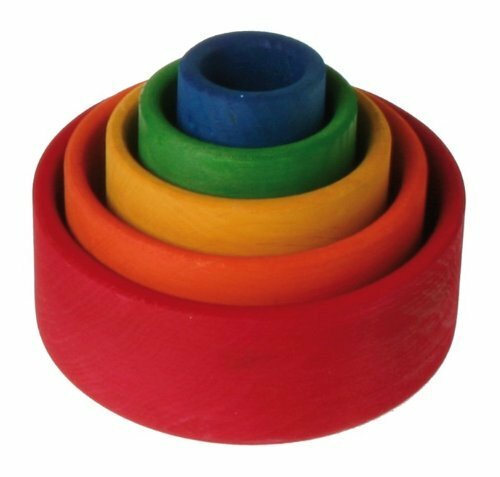 Don’t you just love all of the colour and brightness of Montessori style toys. Makes me happy just looking at them. Oh how I love all the colour and the wood! Makes me happy too :D Thanks for commenting Ness! Fabulous post. I ADORE that mail slot toy! What a brilliant collection of toys. This is seriously priceless this list. Thank you. Oooh, such gorgeous toys. Loving the wooden marble runs and the lock box toy! Thanks for sharing. I’m hoping Cameron really enjoys the marble run! Thank you Debs. Oh, I can’t wait to play with the colour blocks myself! These are under the tree for Lucy! Awesome list! I see a few things I’m going to have to get for family! Thanks so much for sharing at our Mommy Club Resources and Solution Linky party last week! Hope to see you back! Thank you Crissy! Love the linky :) I appreciate your comments! Thanks for sharing these great ideas, I too love the mail slot toy! What wonderful toys!! I love your list. Thank you for sharing at Sharing Saturday!! An old post but Great ideas!